Note: The Bug Mods and the MAS Mods are two separate add-on groups. The Bug Mods being packs of AI bugs and the MAS mods being individual weapons and vehicles made by MAS Inc. They are still both included in this topic because they share the same story line. I generally host on Saturdays. Servers usually go up around 3:00 PM (PST)/6:00 PM (EST). Occasionally the server is an hour early or late. Trinity Armory also hosts beta servers, so be sure to look for his server on weekends! And as always, I will post on this thread whenver a server is up (and change the title). If you'd like to stay up-to-date with the happening of this mod, feel free to join the Steam Group! -- Nevermind, I haven't been using the Steam group lately (forums work fine for server status anyway). I am no longer accepting new team members/beta testers. -The Bug Mods - this post. In the year 2042, nuclear power plants became very cheap to build and maintain, thanks to new technological breakthroughs. Before too long, an enormous amount of radioactive waste was generated. Several methods to remove or destroy the waste were attempted, but eventually it was decided that the easiest solution was to seal the radioactive material into vaults buried deep within the earth. Then several years later, a large cloud of space debris entered the solar system, with a path leading dangerously close to Earth's orbit. Governments scrambled to build bunkers in the ground for people to take refuge in from coming storm. Earth's surface suffered massive damage from the swarm of meteorites, while the human race remained seemingly safe. Just when the storm began to depart, a new nightmare emerged from the beneath the human's feet. Thousands of huge insects and arachnids, all presumably mutated by the radioactive waste, were angered by the tremors caused by the storm and burst into the bunkers, attacking the humans within. Very few humans escaped the disaster. And so the bug invasion begins! Super old, please ignore for now. Mod 5 is a reward to the Beta Testers and developers for all their help. Also, most Mod 5 bugs are either overpowered, or intended for very specific situations/builds, and are therefore mostly unfit for public release (In my opinion). Some of these will be included with the Bug Mods. -Leaf -- 0% only certain bugs can use these. In most cases, it will heal the user, except for bugs and mites, in which case the user will not only be healed, but temporally enhanced, and possibly given invincibility for a short amount of time. What the Special Mode is= Some of the bugs mentioned in this topic have "nests", like the wasp, termite, and ant. I thought it would be cool to have some kind of escape-the-zombies-prison gamemode, where the ants/wasps/termites take you back to their nest and you would try to escape within a time limit. If all players are captured, the bugs win. If all players escape, the players win. If only some players escape, then the bugs win. The ant's nest is a large anthill. It should be big enough to fit about 20 ants and 6 or 7 players. The termite's nest is a termite mound-thing. It should be more tall then wide, and big enough to fit about 15 termites and 5 players. 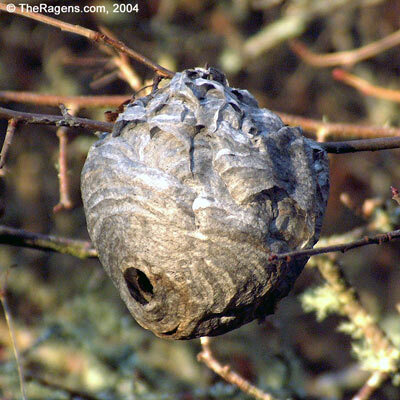 The wasp's nest is, well, a wasp nest. It should be big enough to fit about 30 wasps and 10 players. - MAS Guided RL -- 30%? 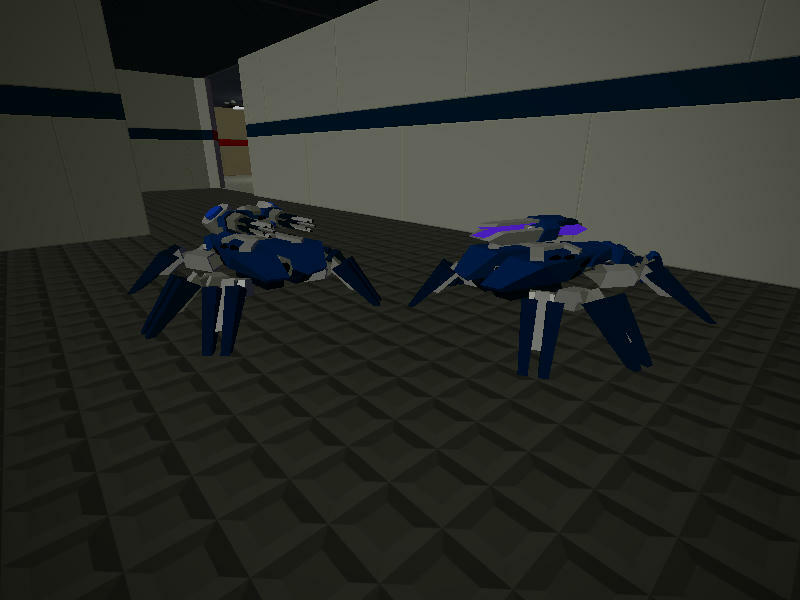 The Combat and Proto Scarab-wasp models. Lego Lad's (aka Blockomaniac) YouTube Channel. He posts many gameplay videos of Bug and MAS mod servers. Bug Mods 1, 2 and 4(phase 1) have all be (re-)released! Also First two posts have been updated. Minor update to the MAS Heavy RL. Finally updated the Story in the first post. It still needs some tweaking, but it is much better than it was before. Updated Credits section. Been working on BugMods 1, 2, 4, and 6. Next MAS mod to be released will hopefully be the Magma Exo-Suit. MAS Inc. ASN system 1 (the Scarab-Wasp) has been uploaded to RTB. The Bug Zapper has also been updated. The MAS Interceptor and the MAS Orb Launcher have both been released! The Swarm fighter was also updated not to recently. Finally Started working on the Gunship again. I've also been working on the Earwig, Magma ExoSuit, and some base defense turrets. MAS Air Transport has (finally) been released. MAS Swarm Fighter has been updated to V2! A good deal of progress has been made on the V-TOL transport. Also fixed the lighting issues of the Caterpillar, and added recoloring functionality. - Prints -- 70% These kinda died for now. -bithead9 - Beta tester, Lead Map Maker Builder maybe? As usual, please report any problems/glitches you find. This is the Special something? why make a new topic? I wanted to split everything into separate post, to help with organizing, and to make it easier for me to edit/add stuff. Hopefully I'll be able to shorten this page some. Not the only "good things" I will bring about. Expect a post from me again later on. I love the power armour, although it would be better if it was smaller, imo. ya, I was thinking of scaling it down a small amount. You know now that I think of it why dont you remove the roof from the ride armor?